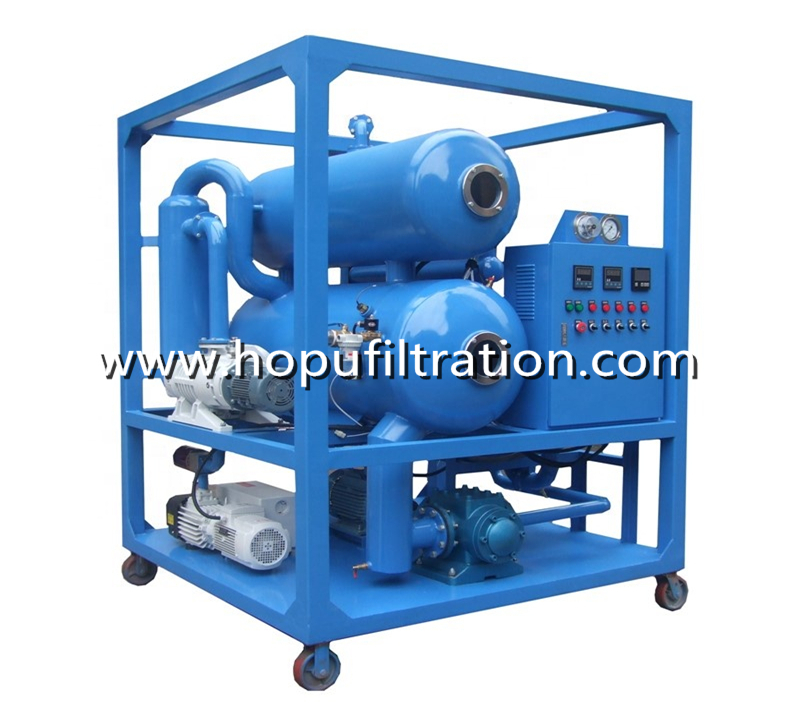 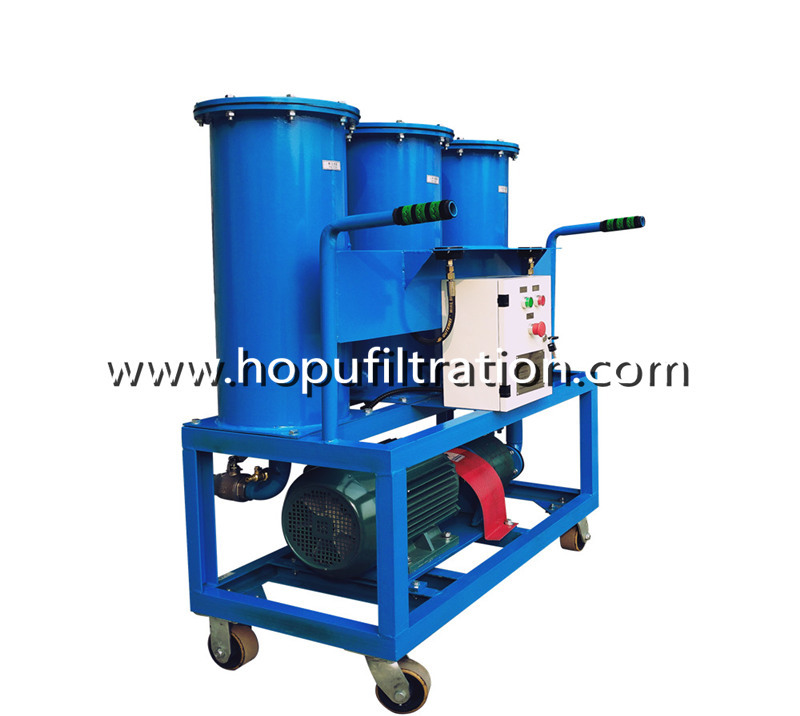 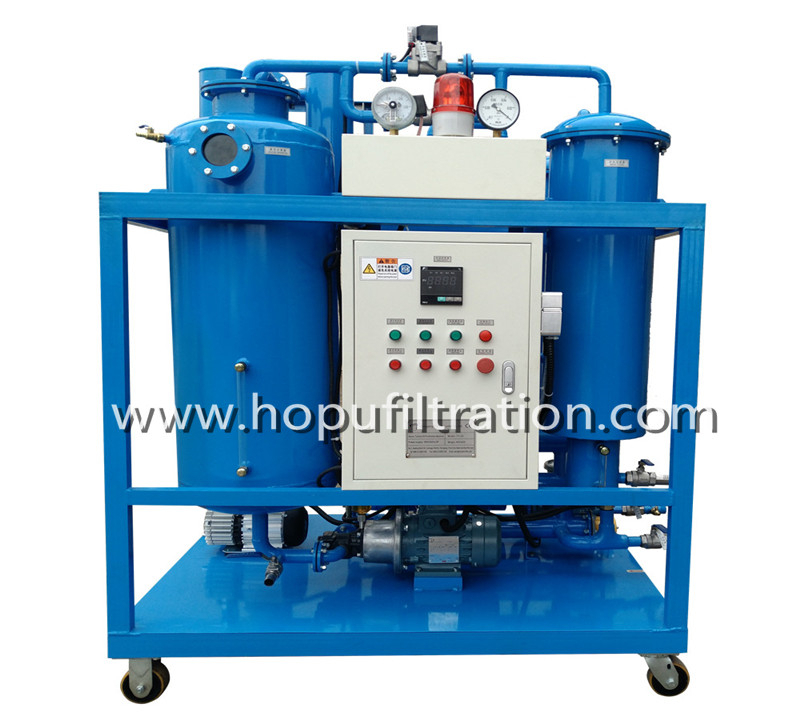 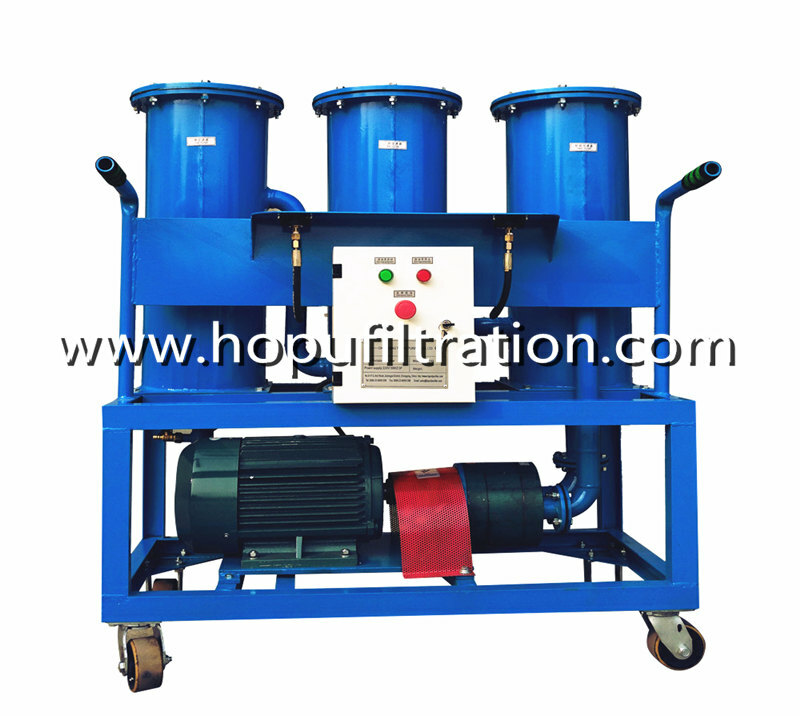 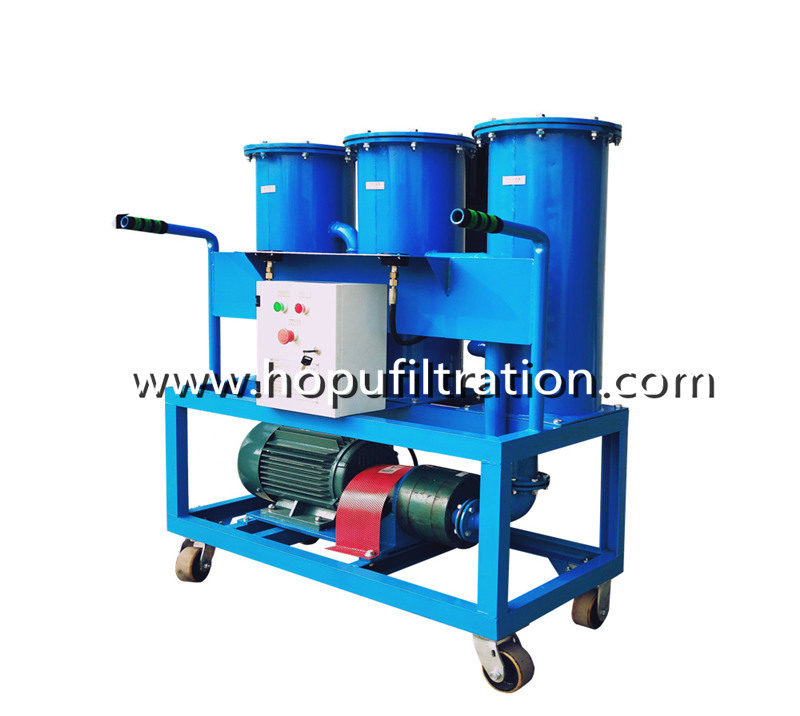 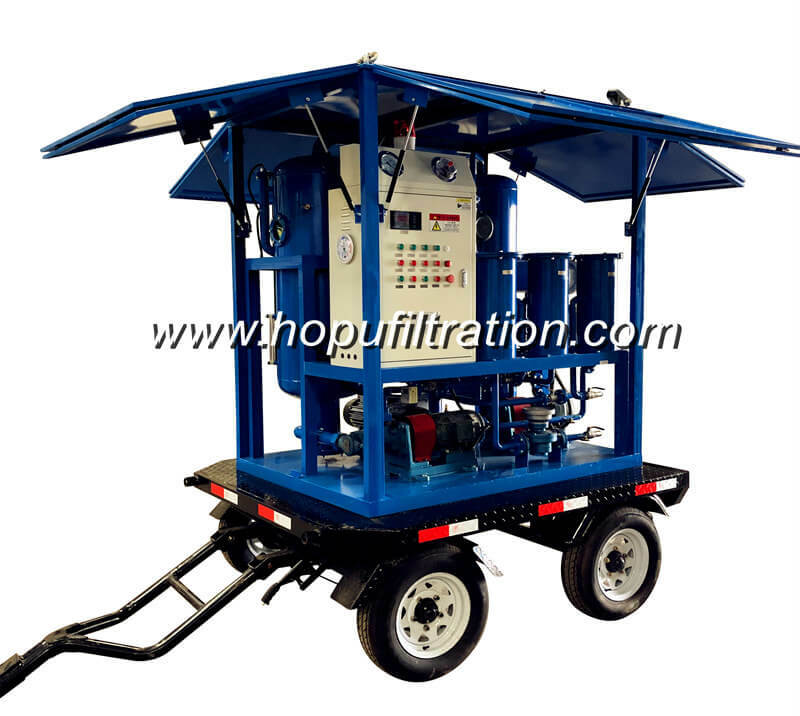 Series JL Oil Flushing machine is composed of high pressure pump, oil storage tank and precise filtering, this machine is an ideal machine for cleaning the dirty oil pipes of those hydraulic equipments,Gear ,turbine equipments as well as collecting and purifying the waste oil come back from the pipes. 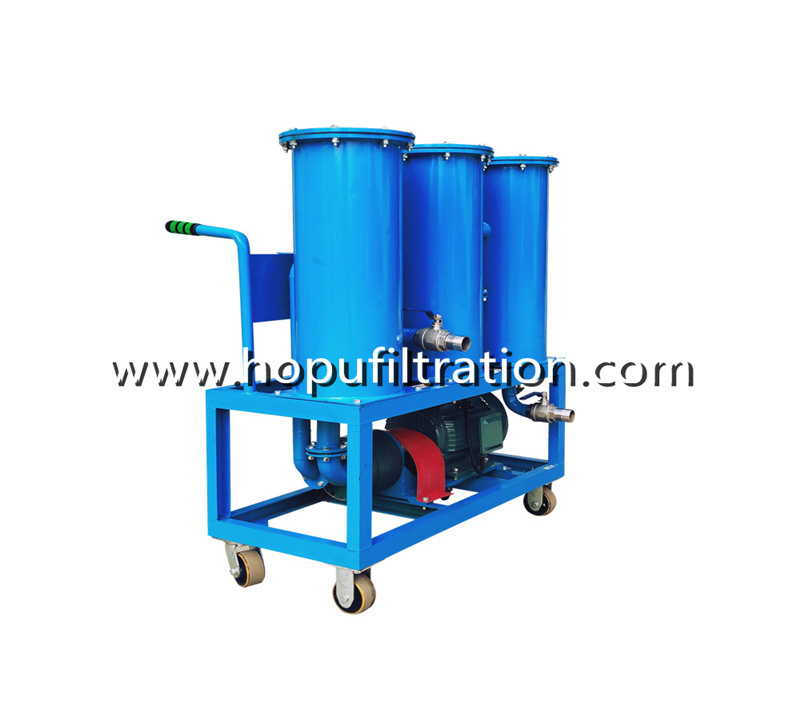 It can efficaciously remove impurities including sludge and carbon matters from oil, so as to recover the oil nature and make the machine work normally and effectively, for maintaining the hydraulic equipment from blocking and corrupting by impurities. 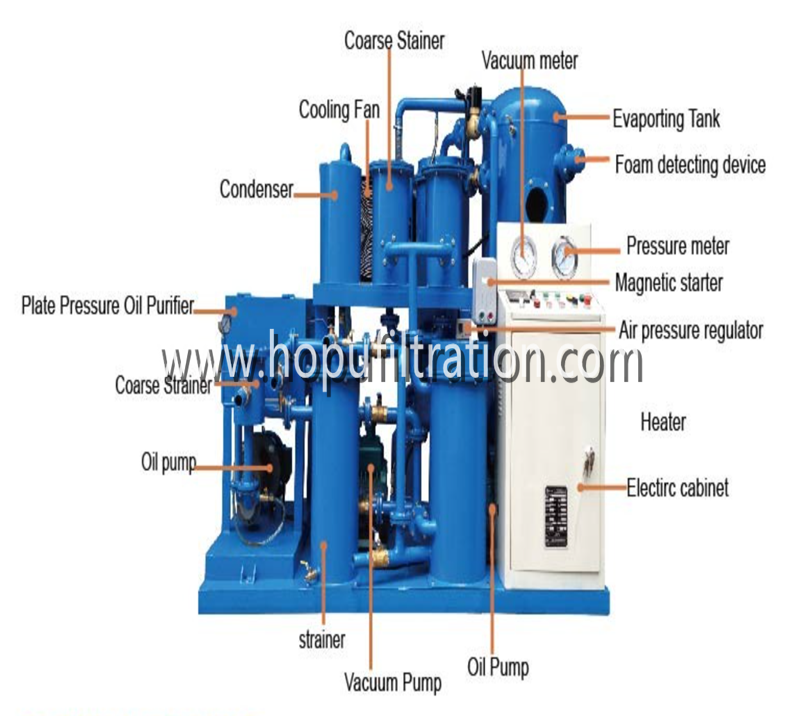 It will greatly prolong the oil and equipments service life.